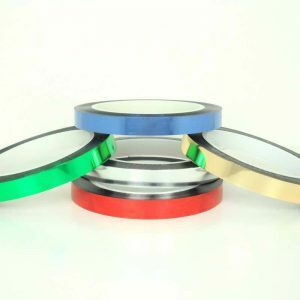 High-quality polyethylene coated cloth laminated to a low gloss finish film, coated with a natural rubber based adhesive. Conforms well to irregular surfaces and will not twist or curl during application. Excellent water, vapor and abrasion resistance. Clean removal on most surfaces (surface type & dwell time may affect performance). Suitable for entertainment type applications (concerts, trade shows, etc.) where minimal visibility of tape is desired. Used for holding down cables, wires, electrical cords, and in stage set-ups for marking placement (i.e. “spike” tape). 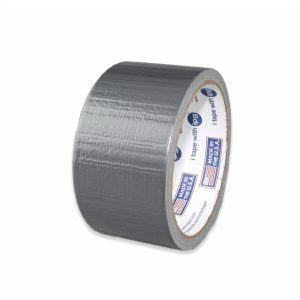 Suitable as bookbinding tape for seaming & reinforcement. Temperature Resistance: -31°F to 176°F.